The state legislature has rejected the top funding request of the University of Hawaii. It was a building for the Daniel K. Inouye College of Pharmacy at UH Hilo...and it leaves the 7 year old program in a difficult situation. 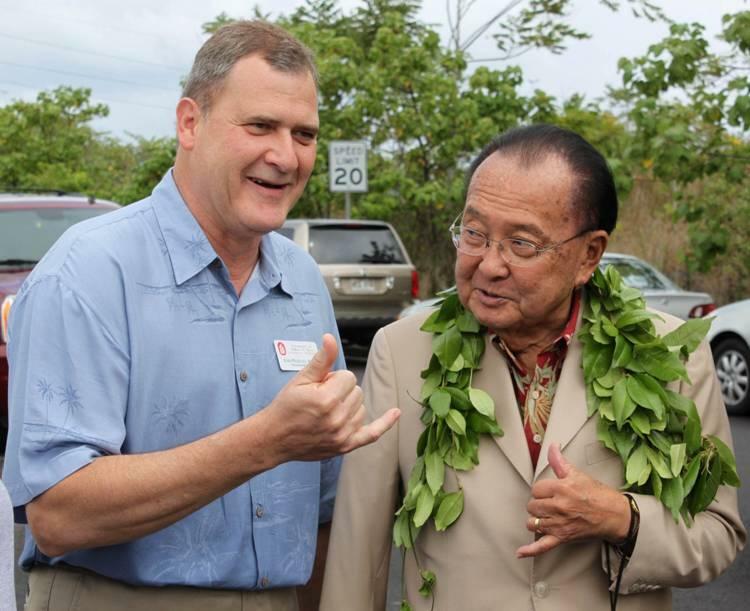 HPR's Sherry Bracken talked to the college's dean and has this report.